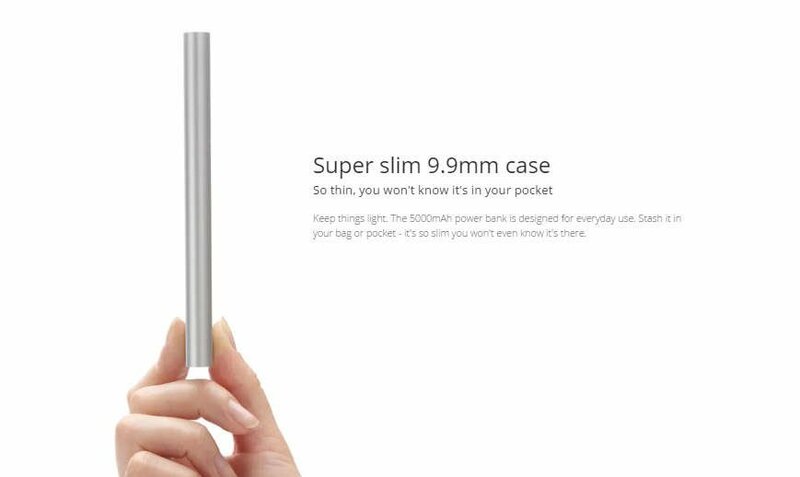 Constructed using battery cell technology from market leading companies LG and Samsung, the powerful and ultra efficient Xiaomi Power Bank is the perfect companion when you’re on the go or traveling. 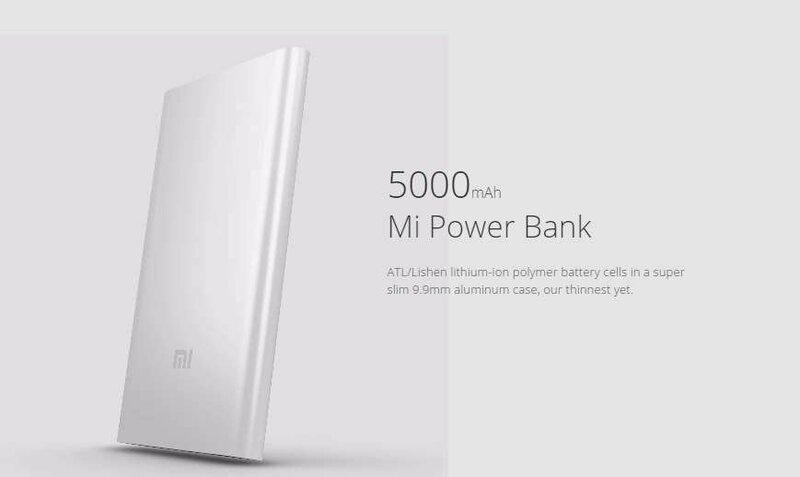 Constructed from a single piece of premium aluminium, the XiaoMi 5000mAh Mi Power Bank Portable Charger is water and corrosion resistant. 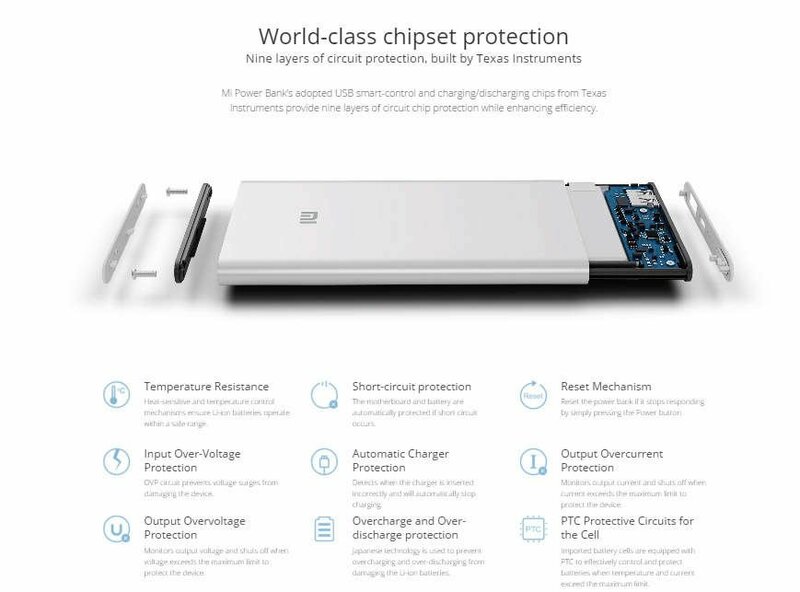 With a sleek modern design, you’ll find the power button, power indicator lights and connection ports, all in one place. 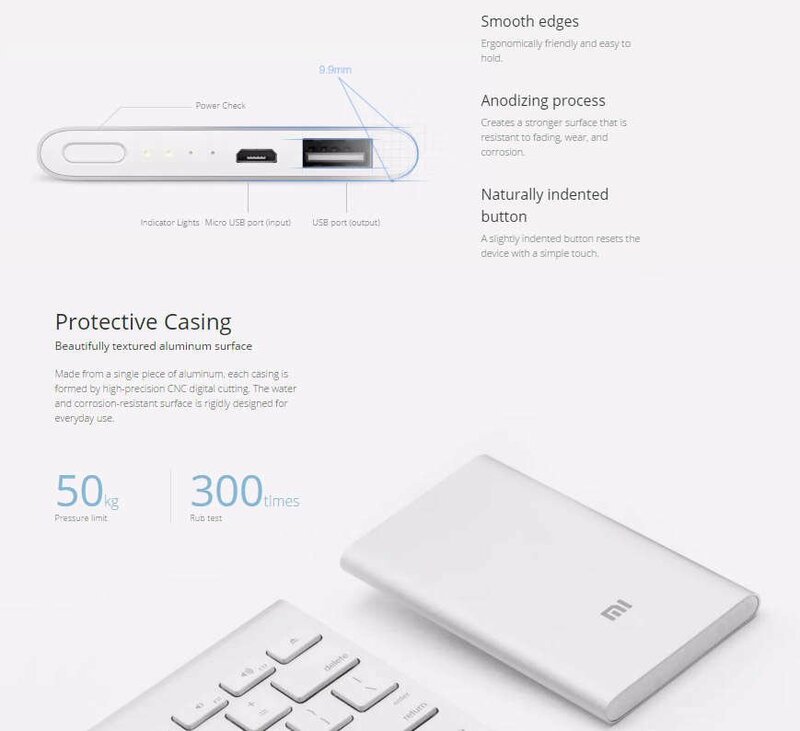 The Xiaomi mi power bank is compatible with any smartphone or tablet with a USB charging cable (micro USB cable included) and will automatically adjust its output to accommodate for all your different devices.